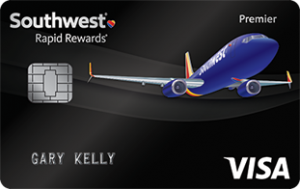 It’s very common for people to use a rewards card that racks in points, miles, and other bonuses over time. 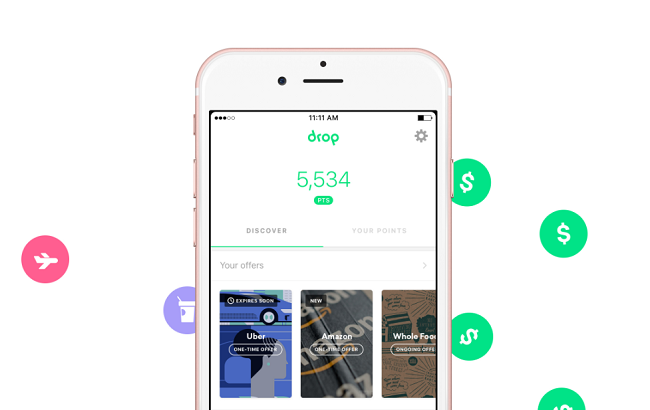 The more you spend, the more of these points you receive. 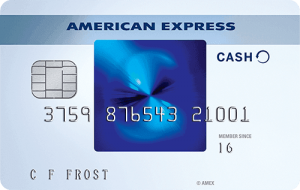 Unfortunately, there’s a number of large expenses – such as mortgage, utility bills, and payments – that don’t allow payment via credit card, which in turn prevents you from earning your points. As a result, a new alternative payment method, called Plastiq, has been created. 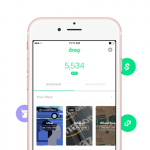 This company created a simple yet intuitive way of paying bills and making payments that allows customers to still earn their rewards. If you’re already interested, be sure to sign up using our referral link! This link makes your eligible for a $500 Fee Free Bonus after reaching a spending requirement. Don’t miss out on this chance to earn free money for your next payment cycle. Plastiq is a service that allows their customers to pay bills with credit cards, even where cards are not accepted by the lender, creditor, or vendor. Such payments include, monthly bills, mortgage, utilities, and other uncommon payments like tuition, and even income taxes! Business owners can also use Plastiq for expenses used on the company, like supplies, market materials, and any other expenses. The recipients of your payments will receive funds with your name, account, and invoice number on them. That way, the recipient knows the payment is coming from you or your company. Using Plastiq to pay your bills is a simple process. Simply provide information of the recipient, including name, address, and payment amount. Plastiq will then charge your credit card and you’ll receive the rewards you deserve. 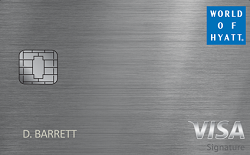 Because the charge goes in as a purchase, you’ll avoid cash advance fees that may be charged by your card provider. Each transaction comes at a cost though. Plastiq charges a 2.5% processing fee for credit cards, prepaid cards, and gift cards. Debit cards will be charged at a rate of 1%. From time to time they will offer promotions that allow customers to be charged a lower rate but conditions may apply. With a 2.5% charge for its service, you have to think a little critically to make Plastiq work for you. Any instance in which you choose to use Plastiq should justify that 2.5% service charge. Below are a few examples of good situations to use Plastiq. If the rewards of your purchase exceed the 2.5% processing fee, using Plastiq makes sense. 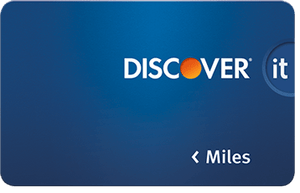 For example, for the first year, a Discover It card can receive 3% bonus points. 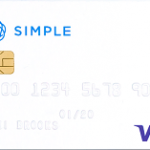 So if you make payments using that card, you’ll earn a net gain of 0.5% which may not seem like a lot, but it’s better than nothing. 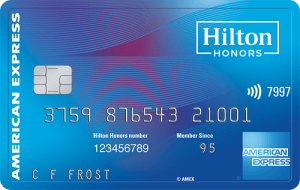 Say there is a yearly spending requirement of $30,000 in order to receive elite status from your co branded card. It’d be smart to using plastiq as a method to reach the status if you’re already close to it. However, we don’t recommend using Plastiq for the entire spending requirement. Processing fees will total up to $750 which wouldn’t make the status worth it in the end. By signing up with our referral link, you’ll be eligible for a chance to receive a $500 Fee Free Bonus. Meaning when you spend $500 you’ll be able to make the transaction fee free! Plastiq works with Visa, Mastercard, and American Express credit cards. 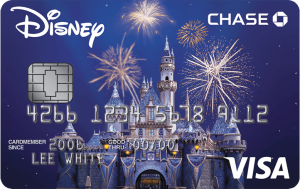 This includes debit cards as well. 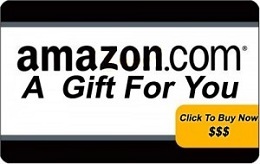 Additionally, Visa, Mastercard, and Amex gift cards are accepted as well. 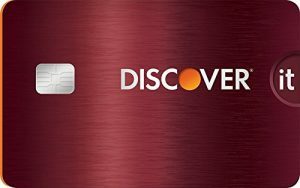 Mastercard and Discover can be used for all payees, including mortgage payments. Visa works for almost all payees, except for mortgages. Plastiq is a service that allows their customers to pay bills with credit cards, even where cards are not accepted by the lender, creditor, or vendor. 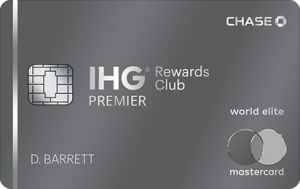 Their intuitive system is simple, yet effective and helps their customers earn their rewards. However, this is a very situational service. If the rewards outweigh the costs and processing fees, without a doubt it’s worth using Plastiq. 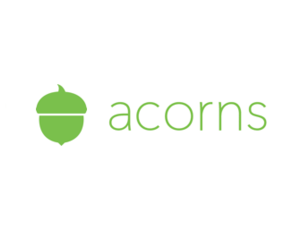 If you’re interested in using this service, be sure to use out referral link! This link will make you eligible to earn a $500 fee free bonus that waives you from any processing fees for purchases of $500 or more! Competitor to Robin, WeBull is another mobile app-based brokerage offering free trading on their enhanced platform. WeBull stands out thanks to their innovative platform and wide range appeal from both experienced self investors and beginner investors. Their design accommodates their users with easy to read charts and tools used to make decisive investments. There is no minimum balance required to open an account for regular investing. However, accounts that participate in marginal trading must maintain a balance of $2,000 or more. Falling under $2,000 will cause forced liquidation of all stocks. If you’re already interested, be sure to create an account using our referral link! Signing up with this link will grant you a free stock valued between $5-$100! One main appeal to WeBull is commission-free trading to over 500 stocks and ETFs. Webull does not currently offer options trading. There are no account maintenance fees or software platform fees. However, SEC and FINRA fees along with margin rate fees will apply to trades. 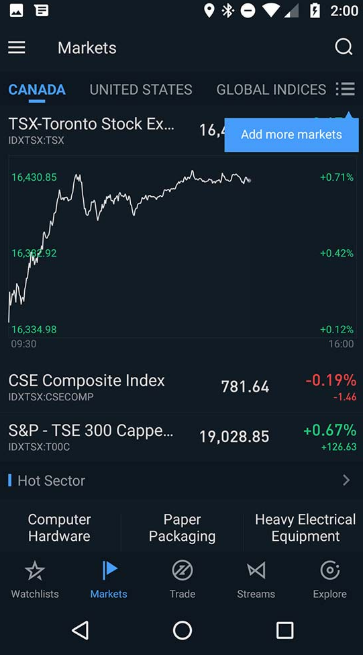 U.S. market is free and real-time. However, international stocks require subscription based payments to acquire real-time data. Outgoing domestic wire transfers cost $25-per transaction. Incoming domestic wire transfers are $8-per transaction after the free initial transfer. However, incoming wires over $25,000 are free of charge. Outgoing international wire transfers cost $45-per transaction. Incoming international wire transfers are $14-per transaction after the free initial transfer and incoming wires over $25,000 are free of charge. WeBull is packed with tools and charts that are easy to read and filled with vital information. These tools help experienced investors make crucial decisions. Both fundamental and analytical data can be found on their platform through innovative designs and intuitive features. For now, WeBull is purely mobile-based and no web/online platform can be accessed. However, this is no disadvantage as the depth of features and innovation of tools and charts make the app a competition killer. Candle-stick, bar, and line charts can be accessed from WeBull. Each chart can be set to 1 minute intervals all the way to 60 minute intervals and can access the data of a stock up to 5 years ago. In addition, price and momentum indicators from exponential moving averages, Bollinger Bands to money flow index, MACD and RSI oscillators (through Advanced Charting mode) help improve price action interpretation. Too add onto ways to gather information for your investments, WeBull provides news streams with access to press releases, analyst recommendations, historical EPS and revenue data along with key statistics, insider holdings and transactions. Therefore, this is practically a fundamental investors dream. Users can put together multiple watch lists rather than some platforms that only allow one list. Additionally, WeBull provides alerts and SMS notifications, an esteemed tool used to notify users about movements on the market. These alerts can be triggered based on price changes or indicators. Beginners who do not wish to test their luck with real money have access to their simulated trading. Rather than risking real money, trade with fake virtual money that is affected by real market movements and gain experience for future trades with real money. It’s the perfect way to get acclimated and take off those training wheels for real trading. To summarize WeBull, a compiled list of pros and cons has been assembled to weigh out whether or not WeBull suites your needs. Do not be intimidated by the more in-depth tools and charts offered by WeBull. Although it may come across as more confusing, the charts are essential to make predictions on the market. 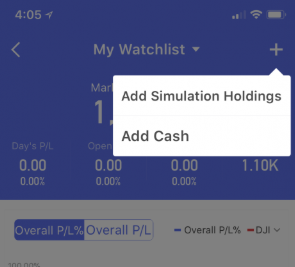 Utilize the simulated trading to gain experience and confidence in your decisions. It’s perfect for experienced regular investors and beginners who are willing to take the time to learn. If you’re interested, be sure to create an account using our referral link! Signing up with this link will grant you a free stock valued between $5-$100!